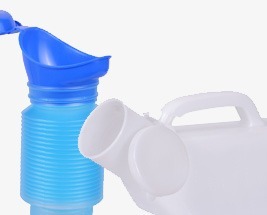 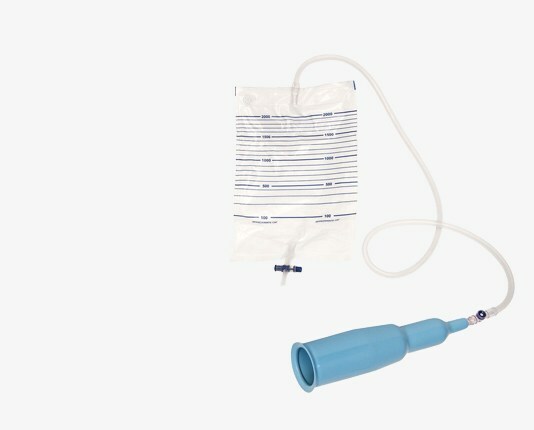 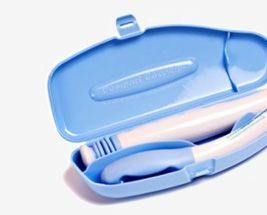 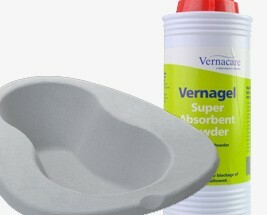 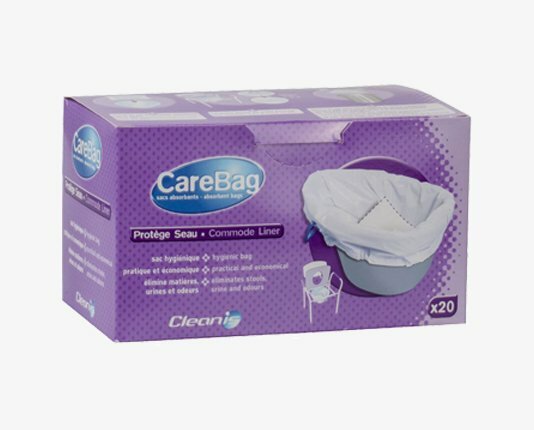 Here at Incontinence Choice, we offer a vast range of toileting aids to help with your daily toilet and bathroom routine. 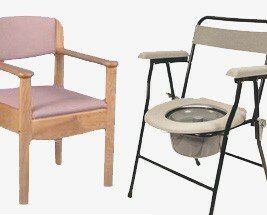 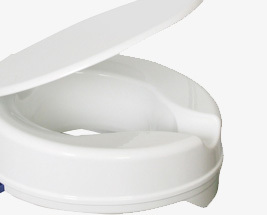 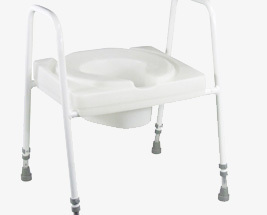 Our selection includes commodes, as well as mobility and limited strength aids such as toilet frames, raised toilet seats, bottom wipers and bidets. 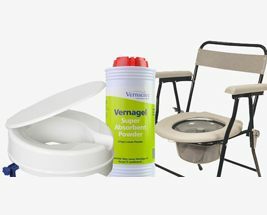 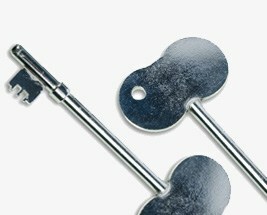 If you are unable to use your own bathroom, we also offer options such as portable urinals and bed pans, as well as disabled toilet keys to allow you to access toilets when travelling.